2012 two CD release, an edited version of the concert originally available in the Super Deluxe Live At Hull box set. 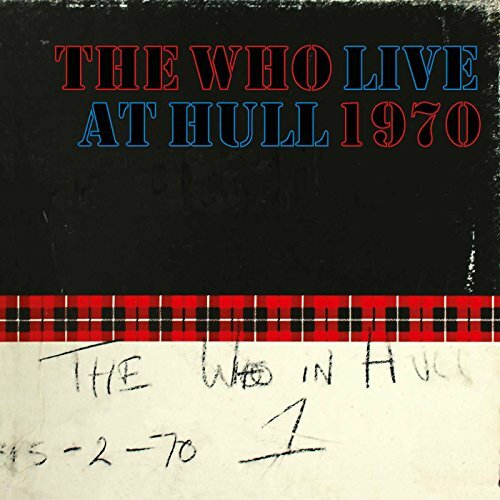 Live At Hull is a warts-and-all document - that strange popping sound noticeable at times is the sound of Keith Moon's frenzied drumstick attack making contact with the overhead mic. But after four decades of being neglected it's a document to savor, capturing The Who at their performing pinnacle and is presented here in edited form.